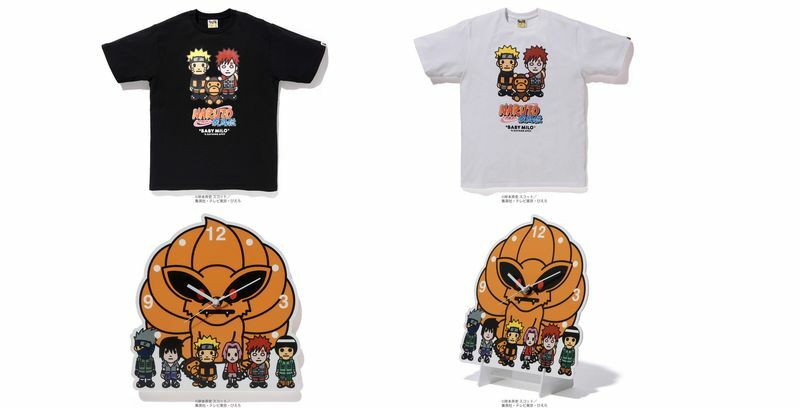 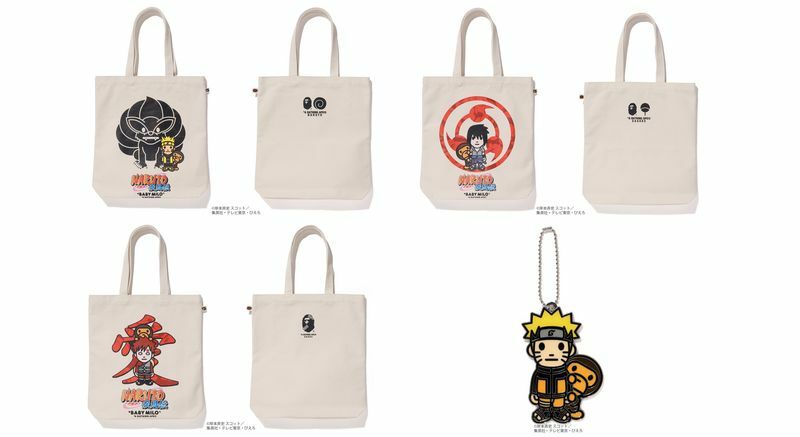 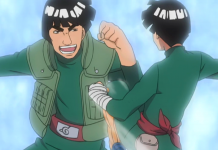 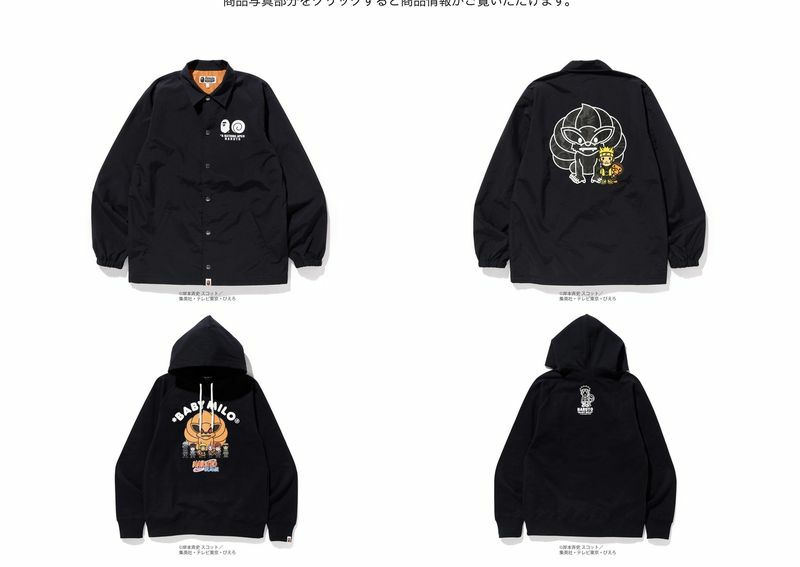 A Bathing Ape’s “Baby Milo” division is collaborating with popular franchise Naruto on a vast capsule collection that includes tees, hoodies, totes and clocks. 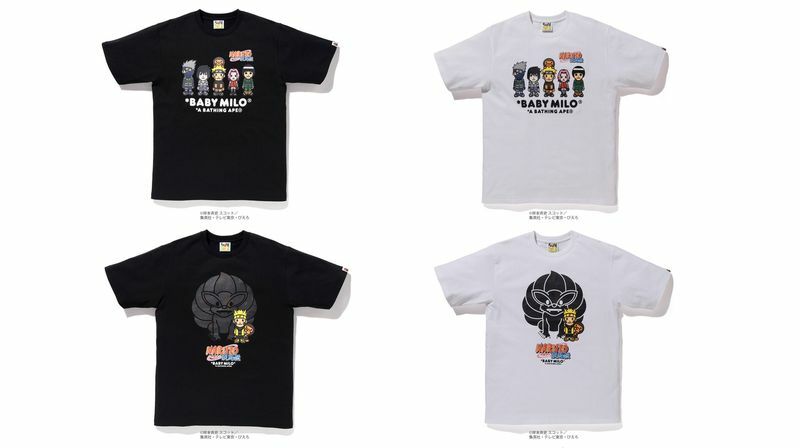 The main characters in the animation are featured in the original Baby Milo® style. 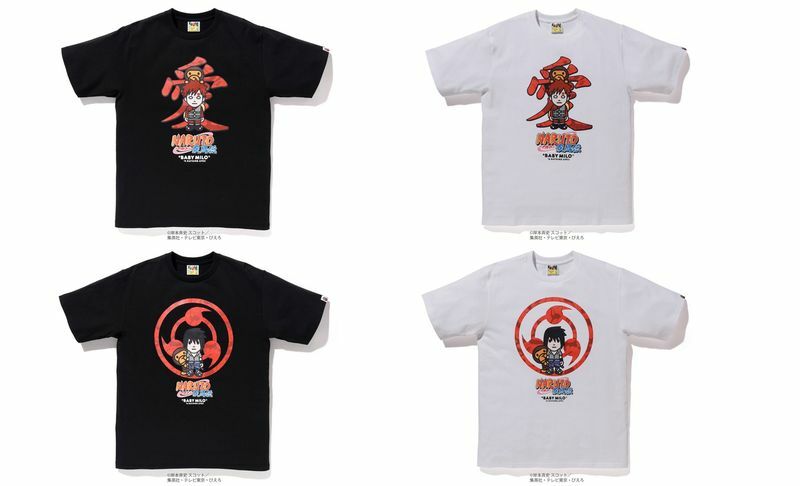 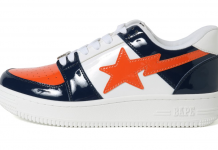 Items will be available on Saturday, 17 November at A BATHING APE® locations. 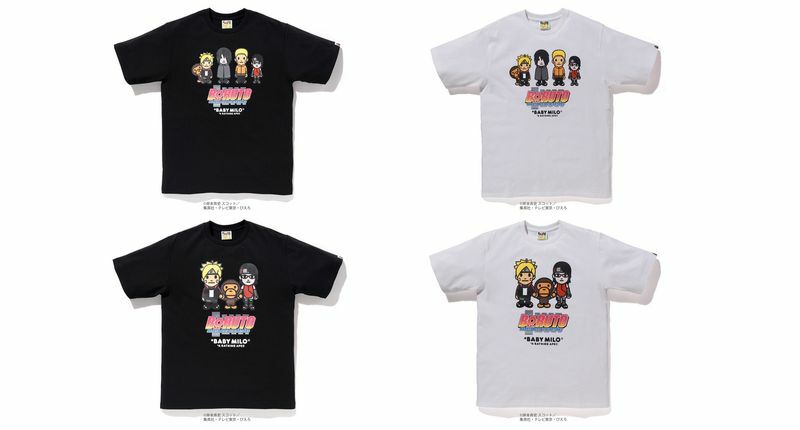 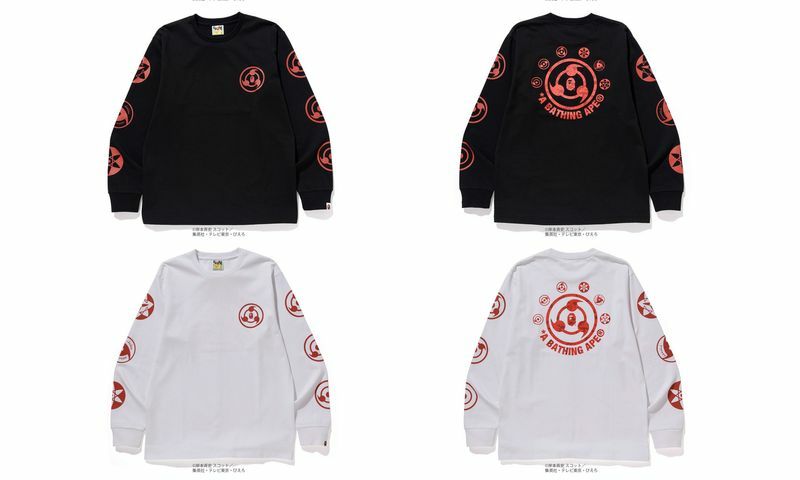 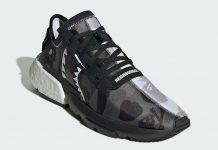 Collaboration items with BORUTO will be released on the same day at BAPEXCLUSIVE™ Aoyama, Kyoto, BAPE STORE® DSM Ginza and BAPE.COM WEB STORE.